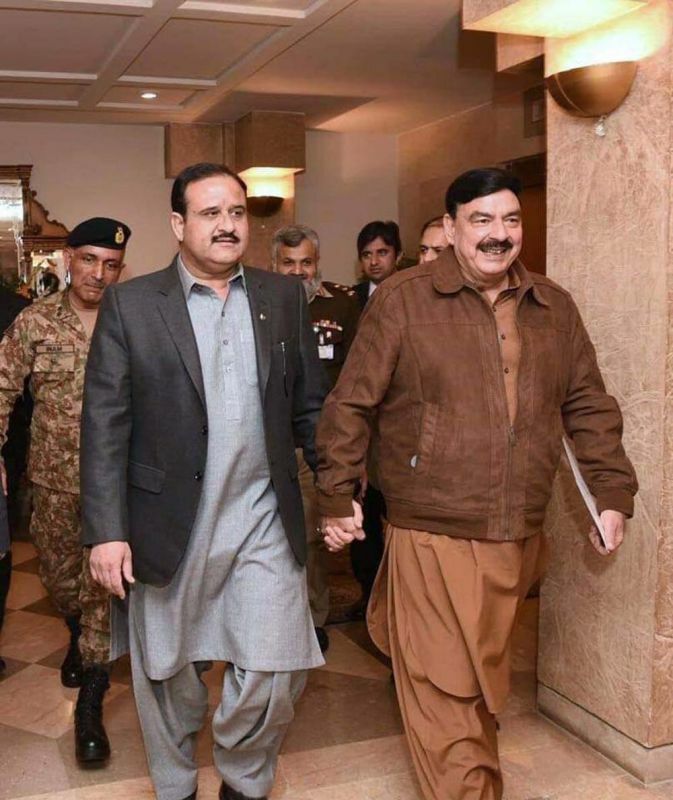 A meeting was held in Punjab House with Chief Minister Sardar Usman Buzdar in the chair decided that the provincial government will select the design for Leh Nullah and decide its mode of construction on March 1. 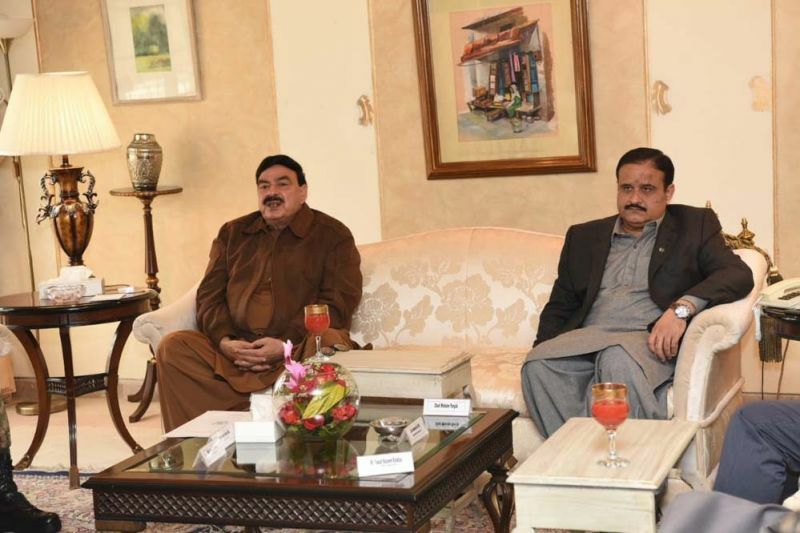 Federal Minister for Railways Sheikh Rashid Ahmed told that the army’s engineering wing will prepare a design for the dual carriage way and a flood channel along Leh Nullah and that the engineers will be given input by National Engineering Services Pakistan (Nespak). Expressway will connect Soan Bridge to Kashmir Highway. He said the project will be started in the current year on a built-operate-transfer basis and that final approval will be given after the submission of design. The chief minister said the Leh Expressway project will be constructed under public-private partnership and it has been decided to increase the length of the road from 11km to 23.2 km. It will be constructed from Soan Bridge to Kashmir Highway Islamabad including a 6.2km portion from Soan to Ammar Chowk, 11km portion from Ammar Chowk to Katarian Bridge, I.J Principal Road and 6km from Katarian to Kashmir Highway. 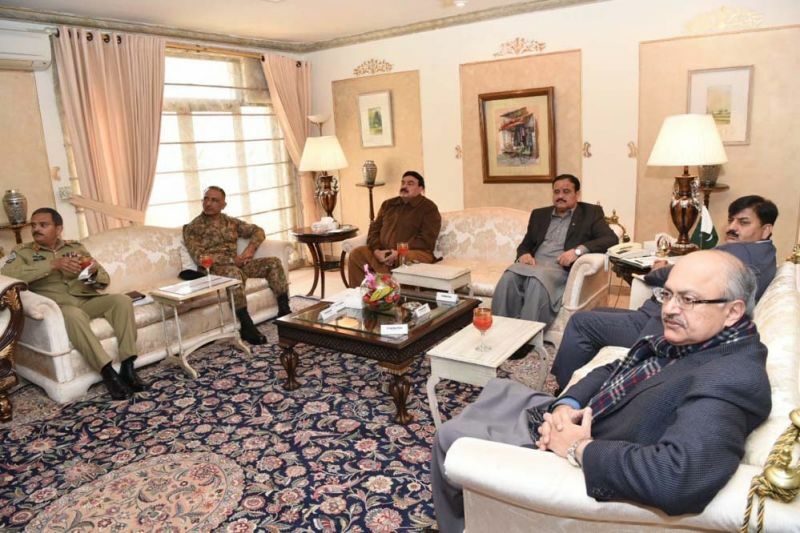 The meeting was also attended by Engineer-in-Chief Military Engineering Services Lt Gen Mohammad Afzal, Maj Gen Inam Haider from the Frontier Works Organisation, Maj Gen Asim Iqbal from the National Logistic Cell, Rawalpindi Divisional Commissioner Joudat Ayaz, the Punjab chief secretary, chairman planning and development, secretaries of communication and works and housing and irrigation, the Nespak managing director, the RDA director general and others.